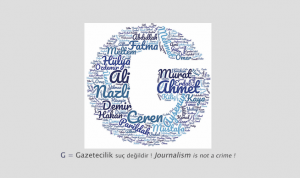 The European Centre for Press and Media Freedom (ECPMF) offers practical solidarity to journalists resident in Turkey. It extends its Journalists-in-Residence programme to up to three more journalists from Turkey and is now accepting applications. 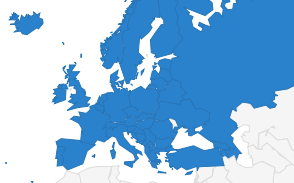 The ECPMF considers its Journalists-in-Residence Programme to be a concrete and lasting contribution to the campaign for media freedom and pluralism in Europe. “Journalists staying with us have often been fighting for years to be able to work independently and without restrictions. They are long-established colleagues who often face massive threats in their home countries”, says Christian Schult, JiR programme co-ordinator at the ECPMF. 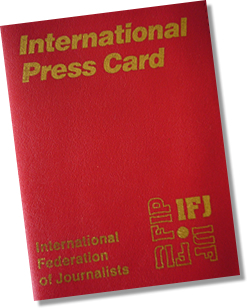 “The Journalists-in-Residence Programme is designed to allow journalists to work outside the hostile environment for some time, to extend their personal networks, and to highlight press freedom problems in their home countries – if individual circumstances permit this”, Schult continues. Participants are provided with a rent-free, furnished apartment in Leipzig, Germany, a monthly stipend of 1,000 euros, and free health insurance. The ECPMF also covers travel costs to and from Leipzig as well as visa fees. The selected journalists are offered access to the Centre’s wide-ranging network of contacts as well as optional training sessions in useful skills such as secure digital communication and data safety. To be eligible to apply, journalists must hold a Turkish passport, live in Turkey and have been working as a professional journalist. They must provide proof to be at risk as a direct result of his or her journalistic work. In addition, a sufficient knowledge of either the English, French or German language (minimum level B2) is required. 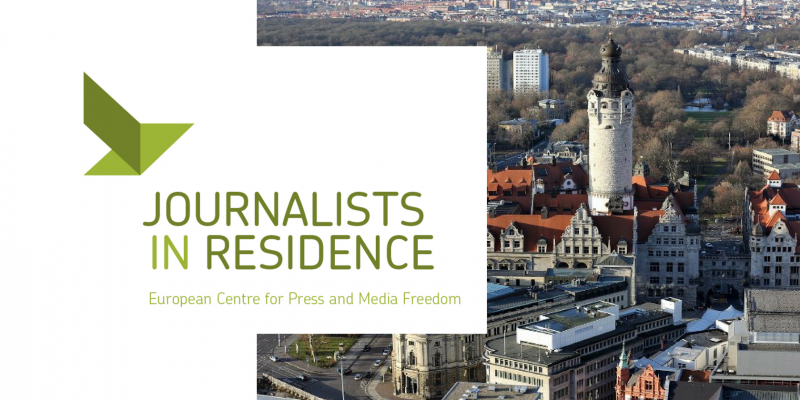 The ECPMF accepts applications sent to journalistsinresidence@ecpmf.eu until 23:59 CEST on Sunday 23 September 2018. More information on ECPMF JiR website. All applications will be treated as strictly confidential. A key for encrypted communication can be found on the website mentioned above. Length: Three to six months. When: From November 2018 until June 2019. Deadline for application: September 23, 2018.